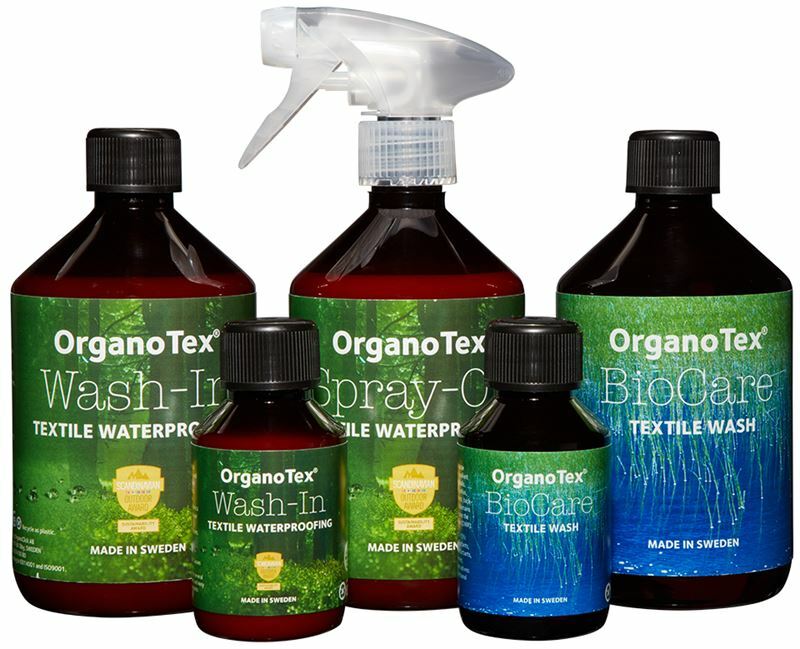 OrganoTex® Waterproofing is a textile impregnation product for consumers which is used to impregnate and maintain water repellancy in outerwear like jackets, pants, rain clothes and other textile products which require water repellancy. The product is based on more than 10 years of research within biomimicry, in which natural chemical processes have been studied, with a special focus on the plant leaves water repellent properties. The product is completely free of fluorocarbons (e.g. PFAS) and is in addition readily biodegradable. In 2018, the product was launched in Sweden for consumers and is now sold in more than 100 stores and webshops. "It is a big honor and very exciting to receive this award. 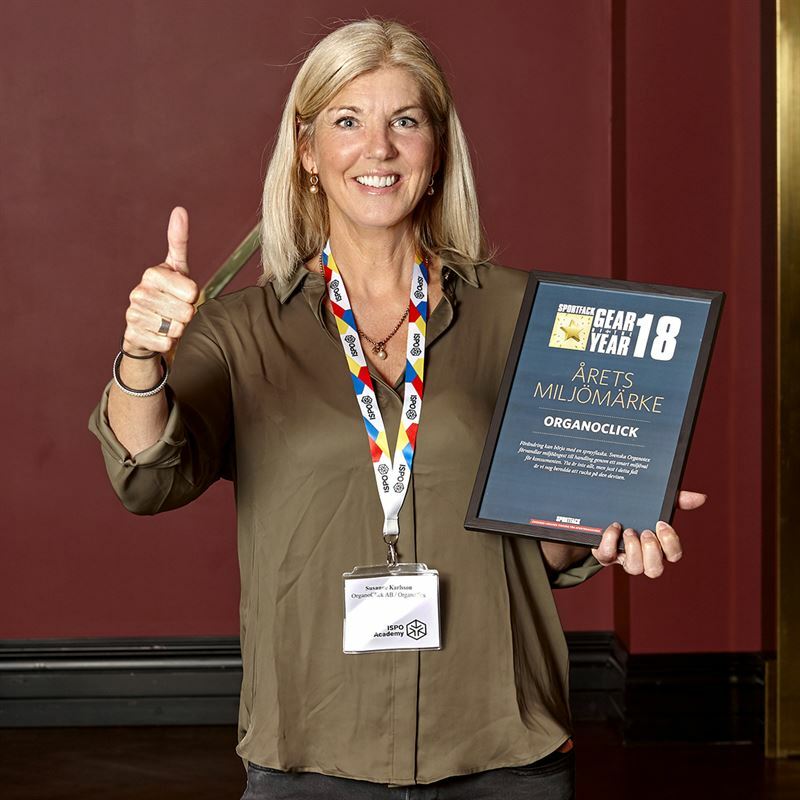 We have had a fantastic launch of our textile impregnation OrganoTex ® Waterproofing during 2018 with a warm welcome of the product both among retailers and from consumers", says Susanne Karlsson, Account manager for OrganoTex® at OrganoClick.